Samsung has signed a new joint venture with Gorilla Glass maker Corning to manufacture a new range of speciality glass substrates for its new organic light emitting diode (OLED) equipped devices. The new business will be based in Korea, fusing Samsung’s OLED display expertise with Corning’s reinforced Lotus glass technology to provide stronger and more durable displays for Samsung’s mobile devices as well as the broader Korean market. 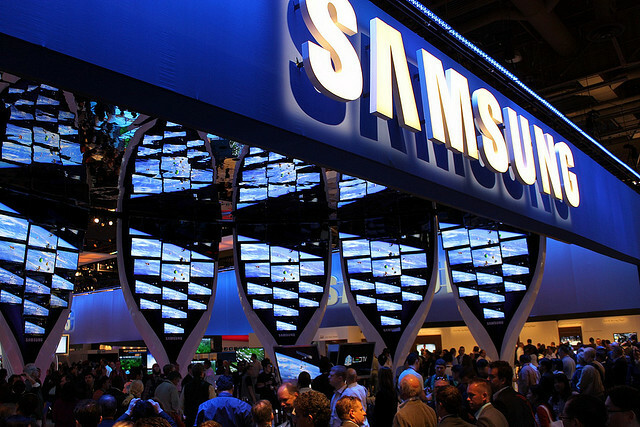 Samsung already offers a variety of OLED televisions, which debuted at CES 2012 in Las Vegas, and is amongst the leading display manufacturers within mobile devices thanks to its Super AMOLED displays and associated variants. Corning’s new Lotus glass substrate has been designed to deliver at “higher processing temperatures and improved dimensional stability needed to produce the new high performance displays”. The new joint venture will see Samsung push its new display technology into more mobile devices, ensuring that Corning’s reinforced substrates protect displays from significant damage. With the mobile display market hotting up — both LG and Samsung already said to be delivering panels for Apple’s Retina displays — this new partnership will ensure the Korean electronics giant is able to deliver rich and vivid displays that are able to withstand the odd drop and bit of trauma.